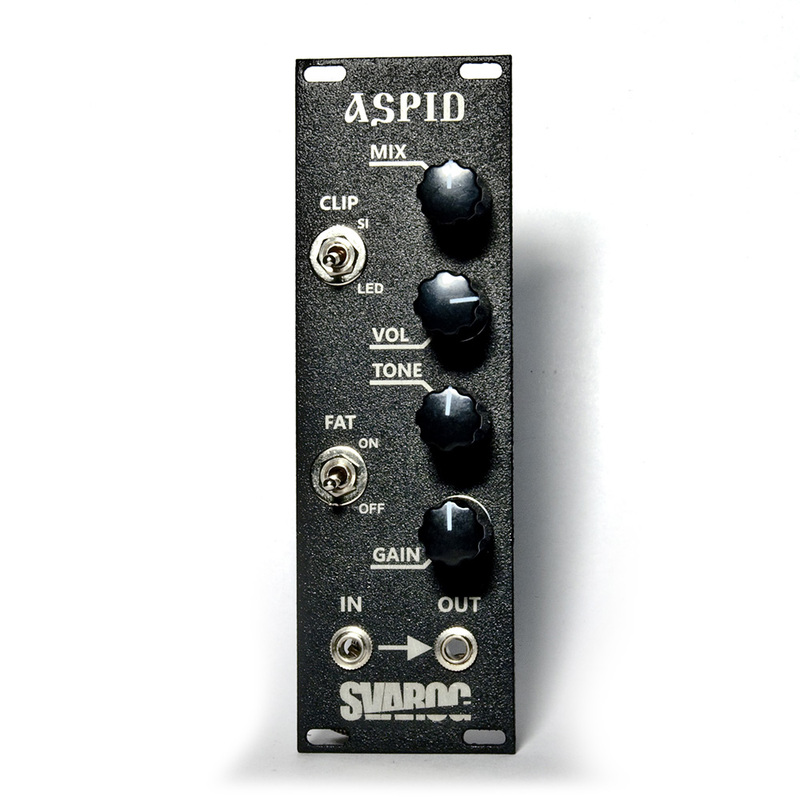 The Aspid Analog fuzz module by Svarog Audio was made especially for working with bass synthesizers and modules as well as kick, electro and bass-guitars. 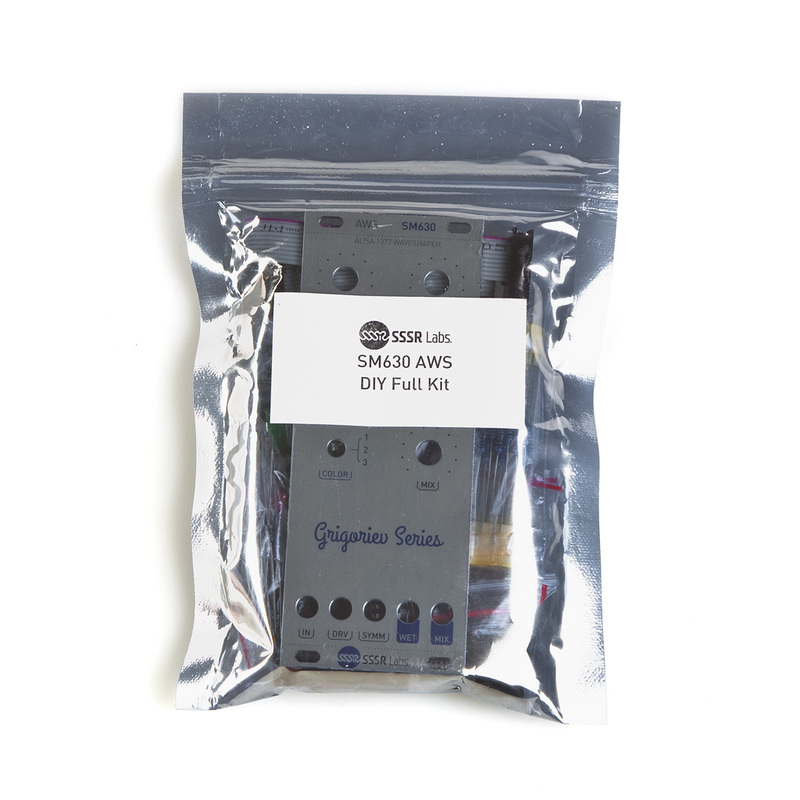 It is assembled by hand in accordance with the classic analog scheme. Only the best quality parts have been used, such as the original circuit LM308N and EPCOS film capacitors. The module is shielded to avoid interference. 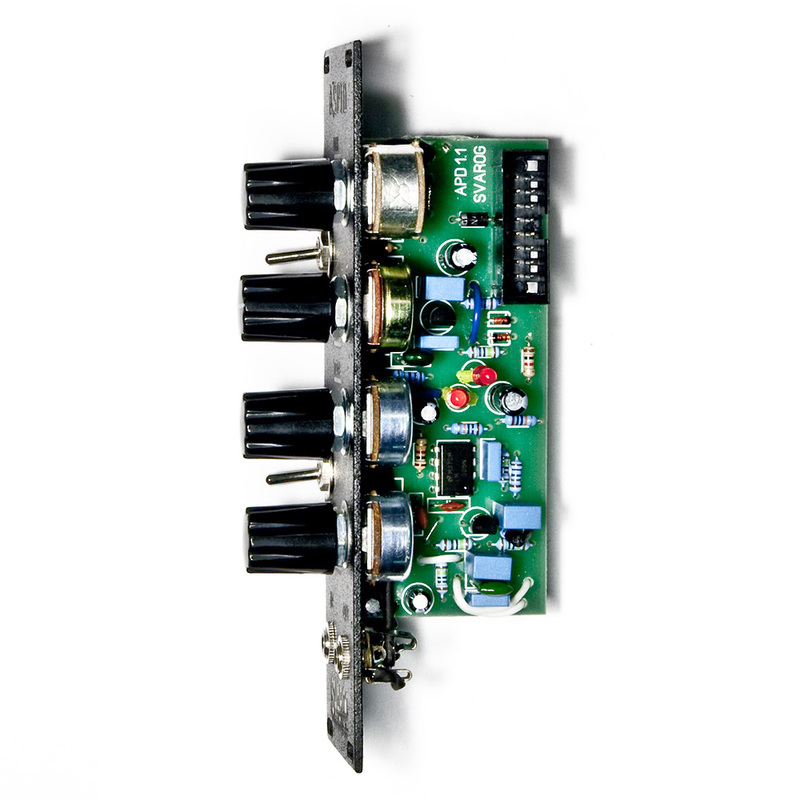 The MIX knob is used to set the balance between dry and processed signals, which is useful for bass and kick sounds. It is common knowledge that overdrive effect may reduce low end of the processed signal. This knob helps to avoid too much trapping of the sound. The VOLume knob attenuate the effect volume right before the mixing stage. 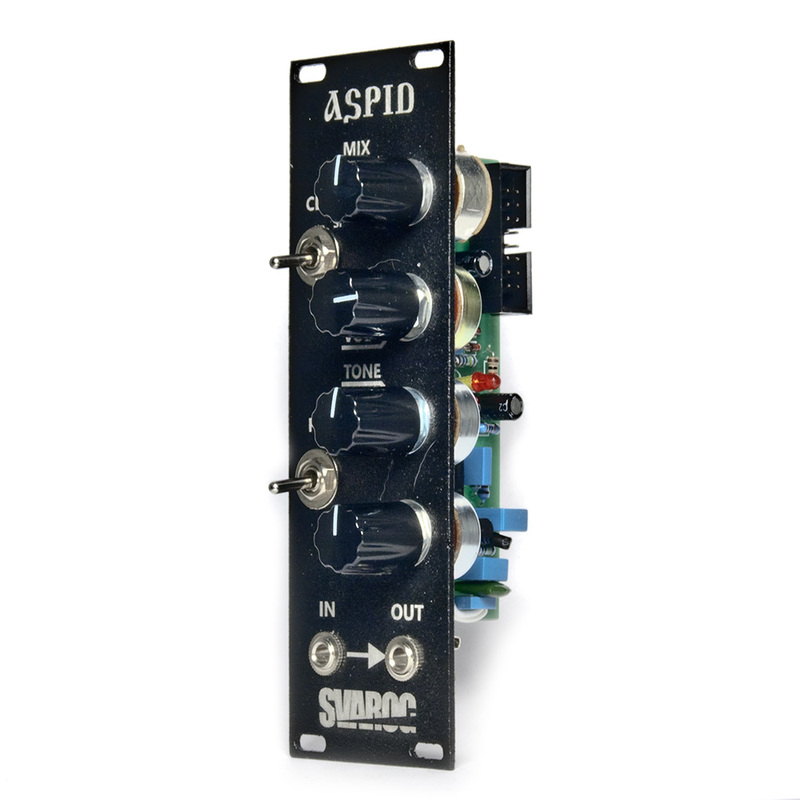 The TONE knob controls the quantity of a high frequency spectrum in the effect’s sound. The GAIN knob sets the level of distortion. When the FAT switch is turned on, additional richness is being added to the sound structure. The CLIP mode switch changes the structure of distortions. 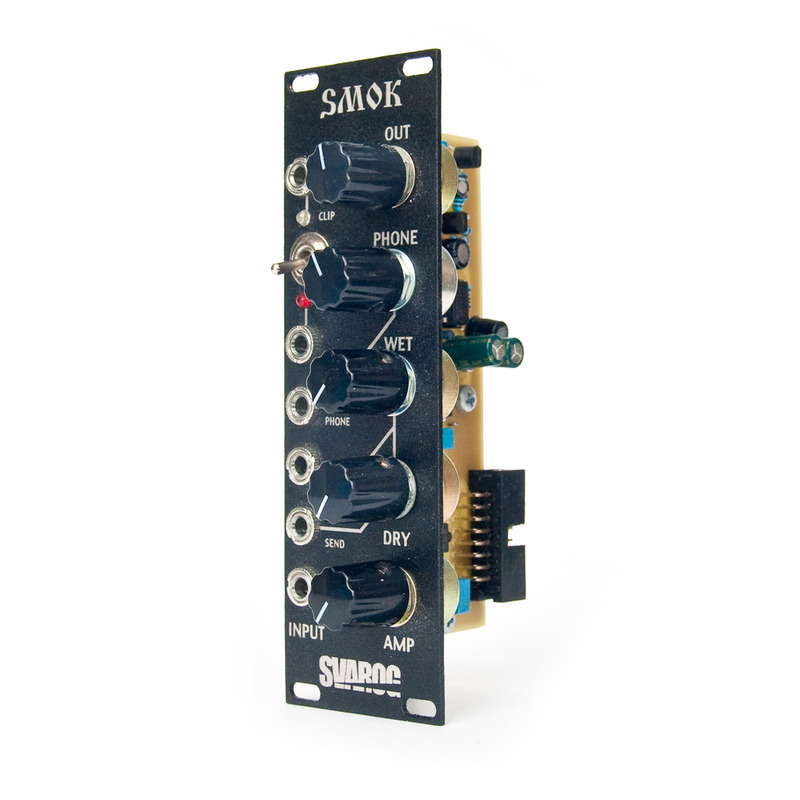 The SI mode gives a softer sound typical for vintage distortion effects. 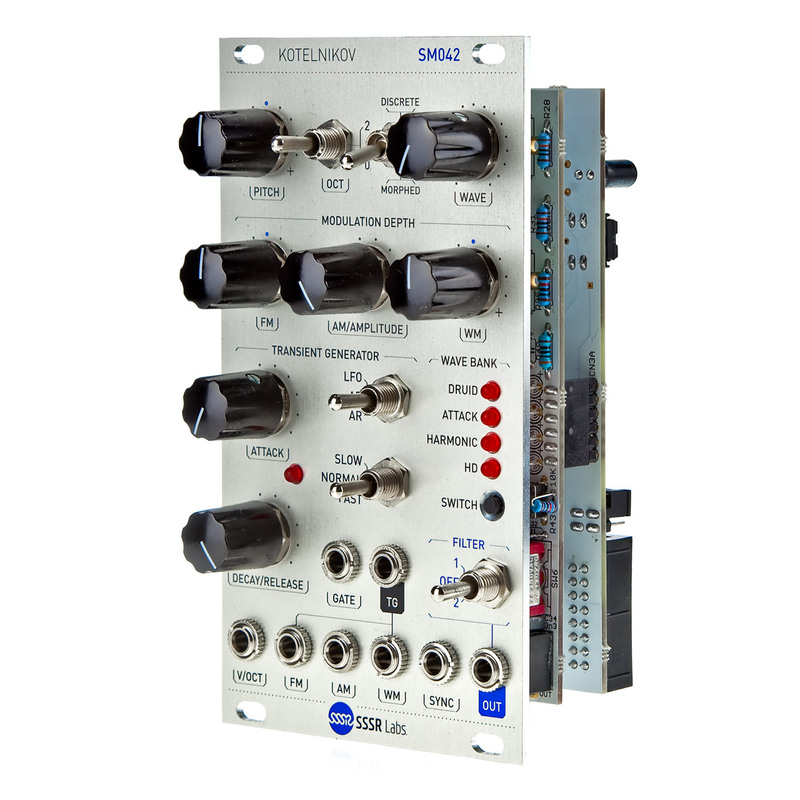 The LED mode is meant for hard distortion, the sound acquires a lot of harmonics. The GAIN knob works together with FAT and CLIP switches. Each of them affects the other two. 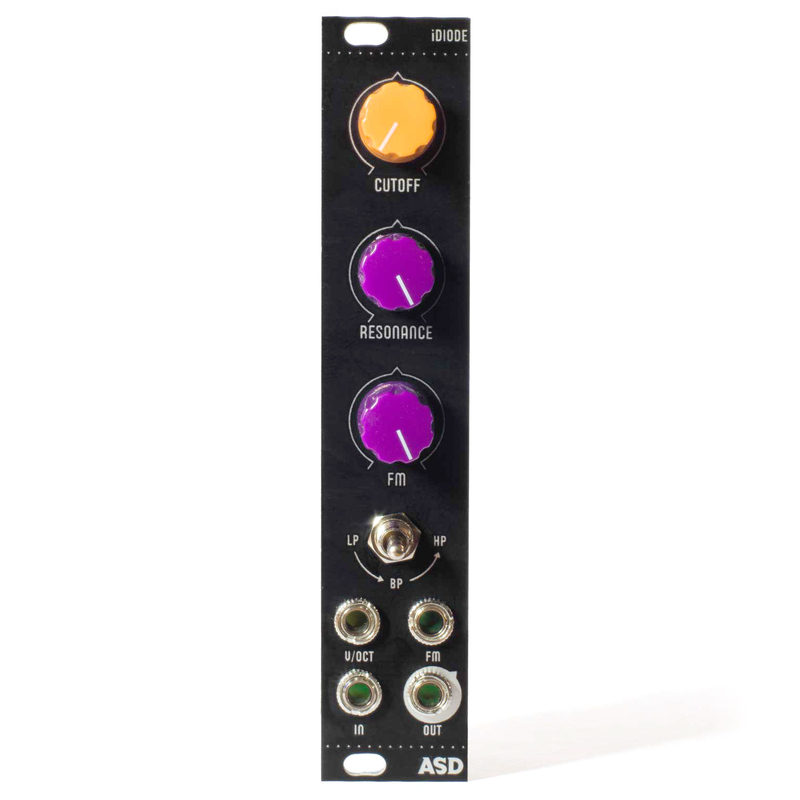 That allows you to obtain different variations of the sound.